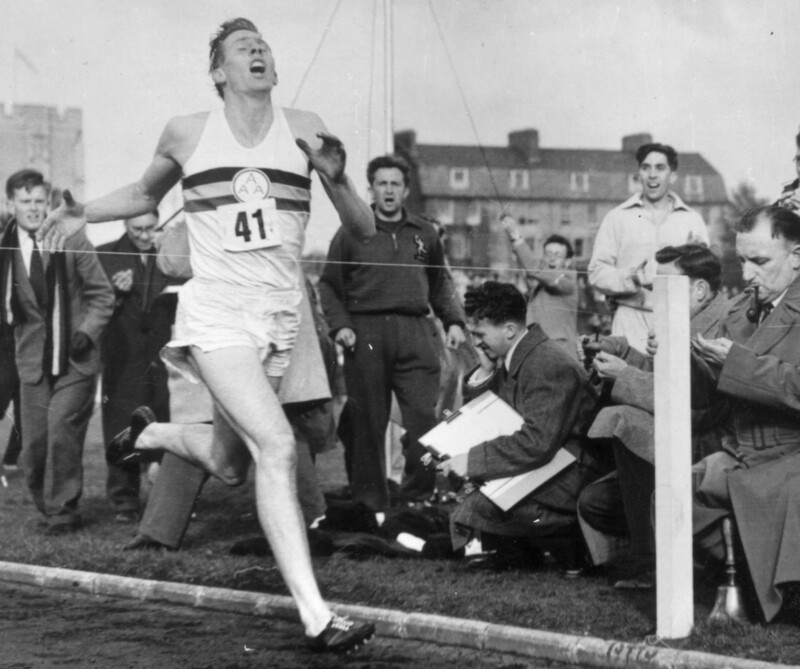 In Oxford, England, 25-year-old medical student Roger Bannister cracks track and field’s most notorious barrier: the four-minute mile. Bannister, who was running for the Amateur Athletic Association against his alma mater, Oxford University, won the mile race with a time of 3 minutes and 59.4 seconds. As he prepared himself for his first competitive race of the 1954 season, Bannister researched the mechanics of running and trained using new scientific methods he developed. Like Roger BrightStar is always striving to be better than the competition. We prepare our Caregivers with an in-depth care plan to follow, research new methods that are available especially in Dementia service to always provide a Higher Standard of Care.